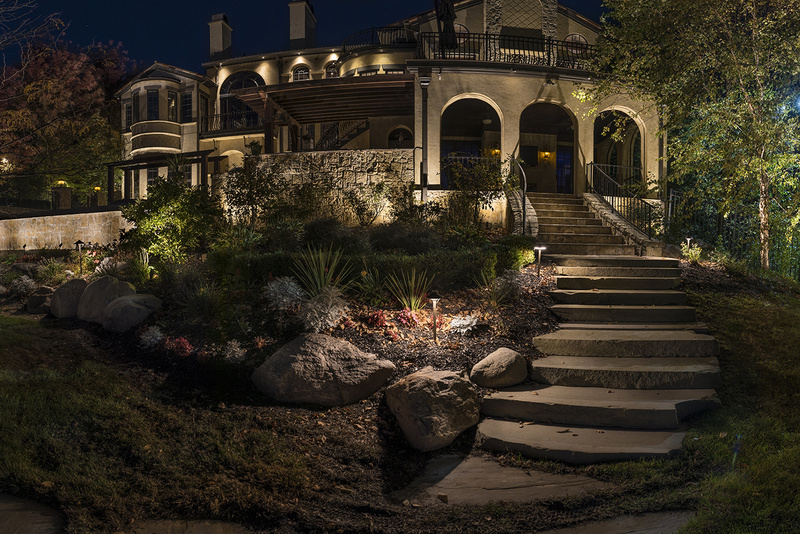 Winner of the AOLP (Association of Outdoor Lighting Professionals) 2018 XL Residential Project and Overall, Best of Show. 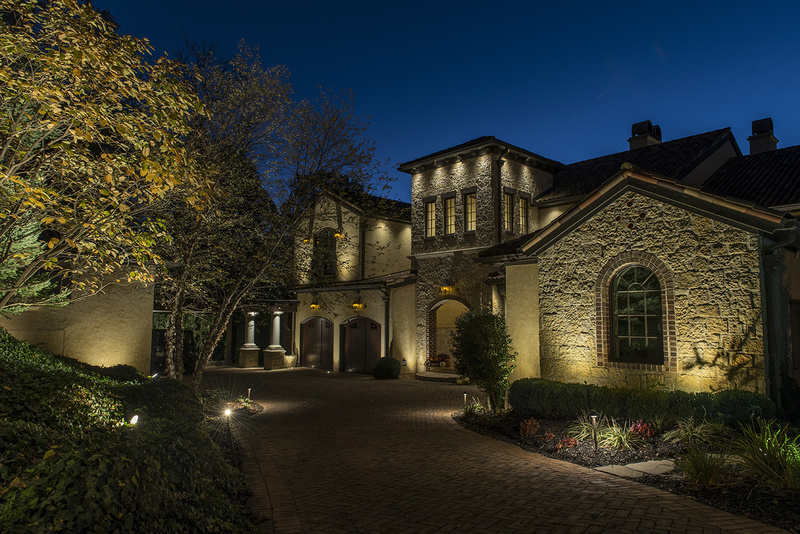 This beautiful Spanish/Mediterranean home located on Geist lake, is a sight to behold. 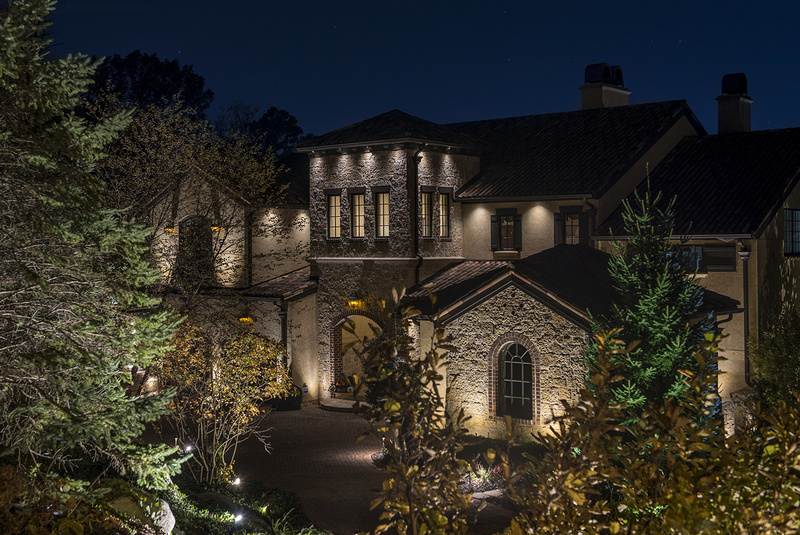 A combination of soft grazing light was used in both the up and down orientations to highlight very specific details of this home. 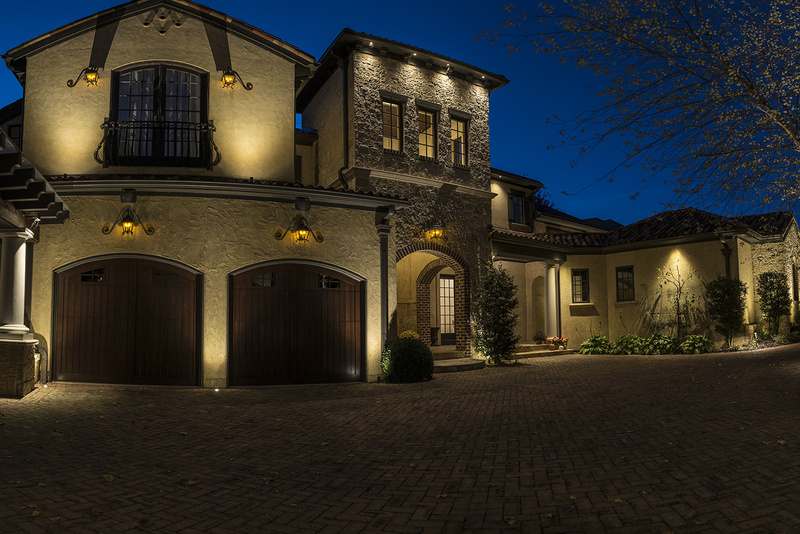 The home is adorned with exquisite wood, stucco and stone details that bring a warmth that is reminiscent of a California or Mediterranean villa. 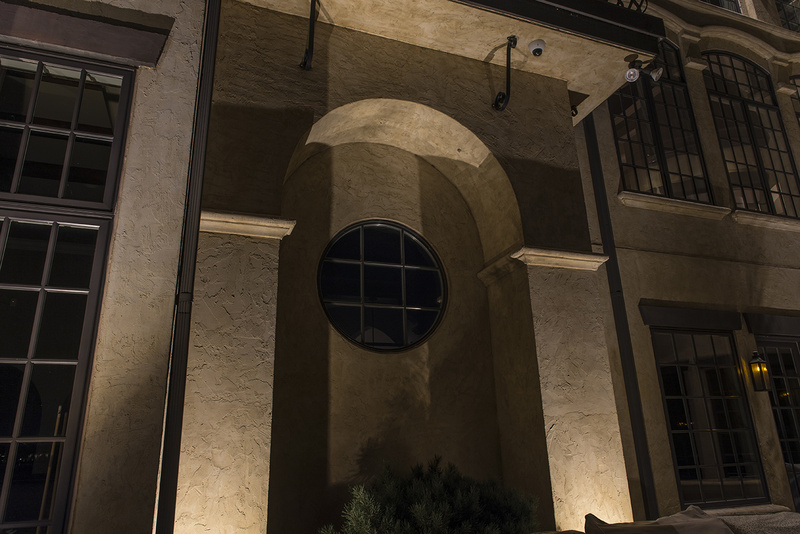 Low voltage, LED lighting was applied to the stucco and stone walls in a soft grazing manner to create an interesting interplay of light and shadow. 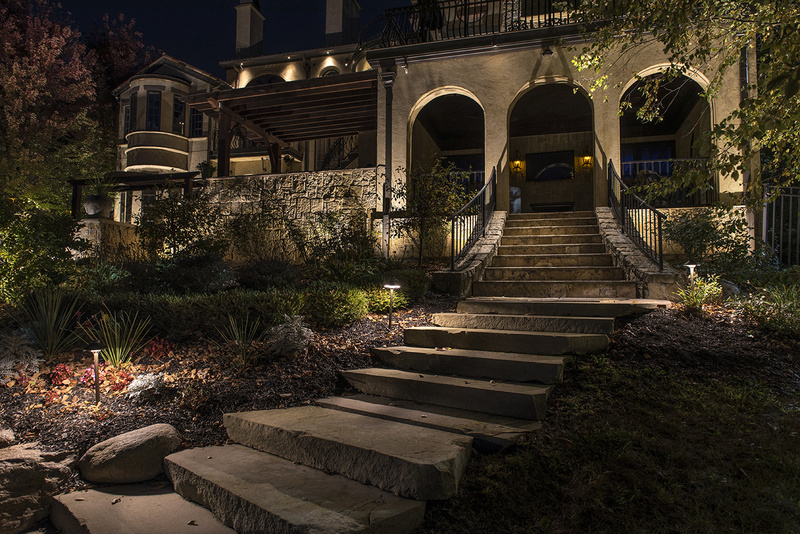 Landscape and feature lighting was added around the pool and back yard areas. 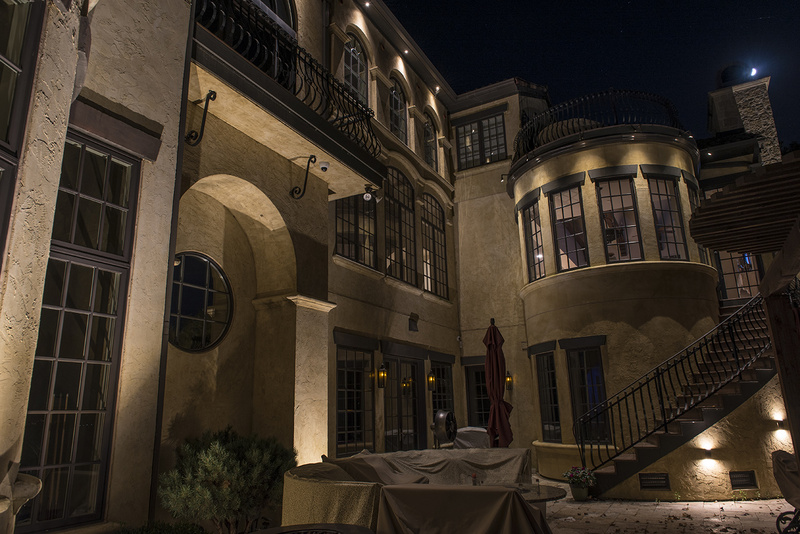 The lighting invites residents and guests outdoors to enjoy warm summer nights under the stars in an elegant and soothing environment, overlooking the adjoining lake. 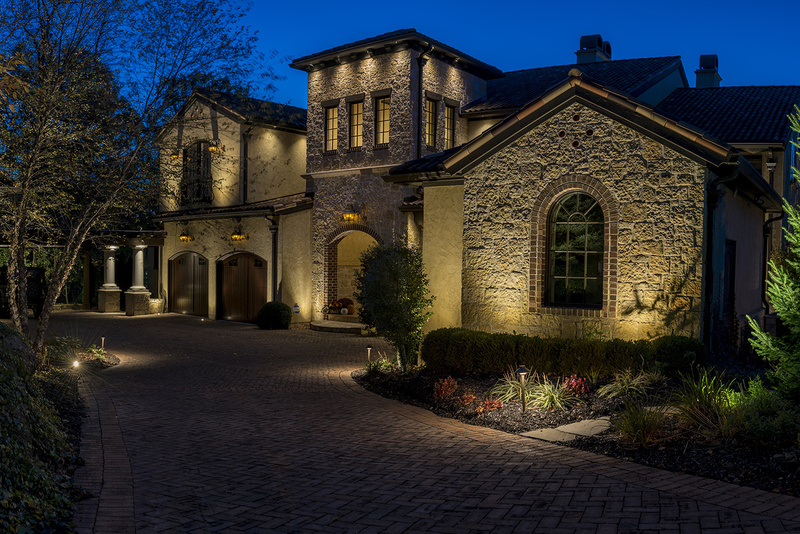 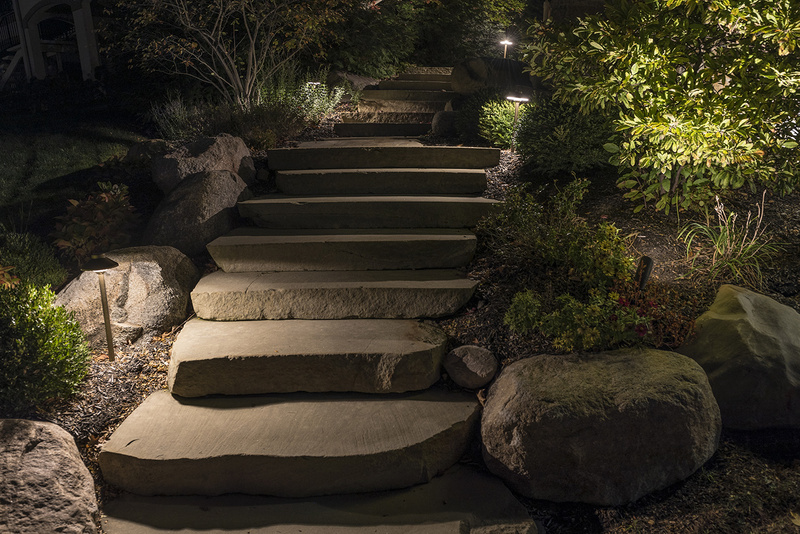 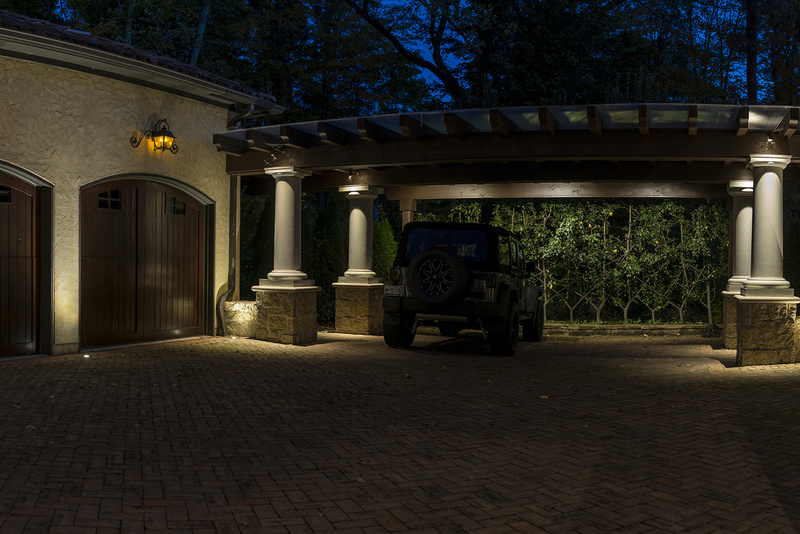 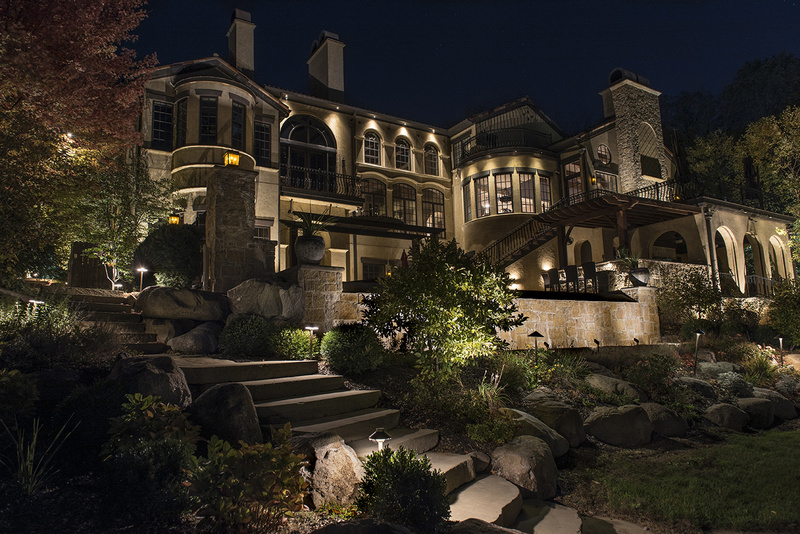 The look and usability of this beautiful property was transformed when the owners put the design of the exterior lighting into the hands of Lighthouse of Indianapolis.